Ever woke up in the middle of the night with a Charley horse and wished for an instant remedy? Or desperately searched for a magic potion for your PMS symptoms? Look no further as pickle juice is at your rescue! With loads of antioxidants, it is the best cure for cramps, headaches, and dehydration. 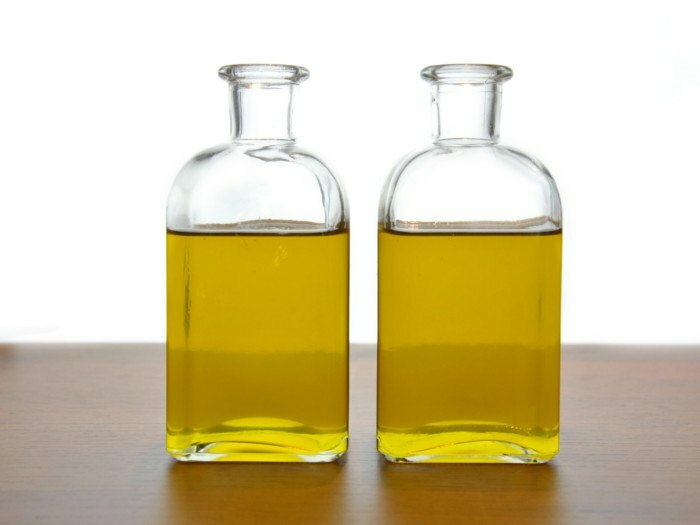 Why opt for sugar-filled energy drinks from the market when you can prepare healthy pickle juice at home? Bye-bye, cramps! Hello, pickle juice! Take a large pot and add water, white vinegar, and salt in it. Heat the pot and bring the mixture to a simmer. Add any or all of the optional pickling spice ingredients in the pot and simmer for another few minutes until all the flavors blend in the mixture. Turn off the gas and let the mixture cool. Now strain the mixture into a quint jar or a bottle using a fine mesh or a strainer. Your pickle juice is ready to use. The given list is just a list of all the commonly used pickling spices. Feel free to use any pickling spice as per your convenience and availability. 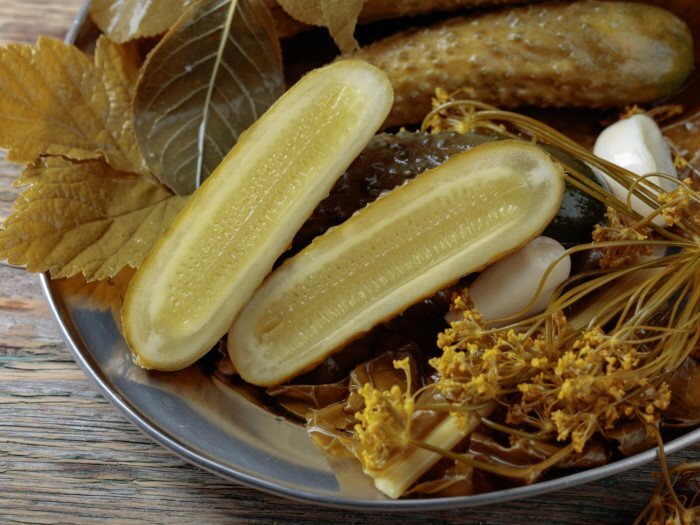 Homemade pickle juice can be stored in a refrigerator up to one month. Gently shake the container before every use. It helps to redistribute the herbs and spices. You may add the spices in loose form or into a tea ball (if you prefer a clear pickle juice). Average rating 4.6 out of 5.0 based on 15 user(s).